Where you decide to plant a new crib is only the first step. 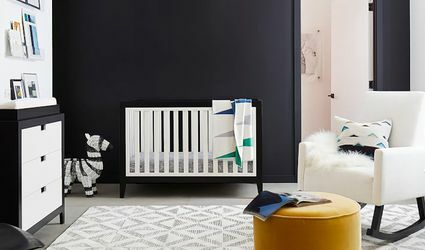 Discover how to complete a beautiful room layout for your baby. Could These Common Chemicals Be Putting Your Baby at Risk?